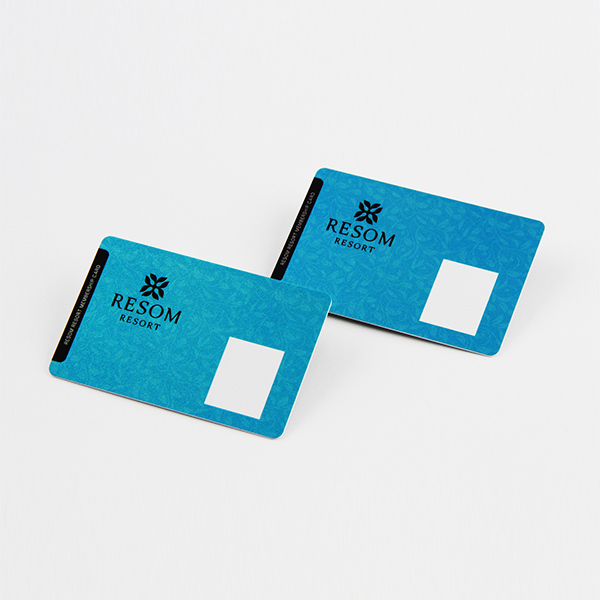 Contactless blank smart card is designed for high data transmission and ease of use for the user because of the strong RF interface. 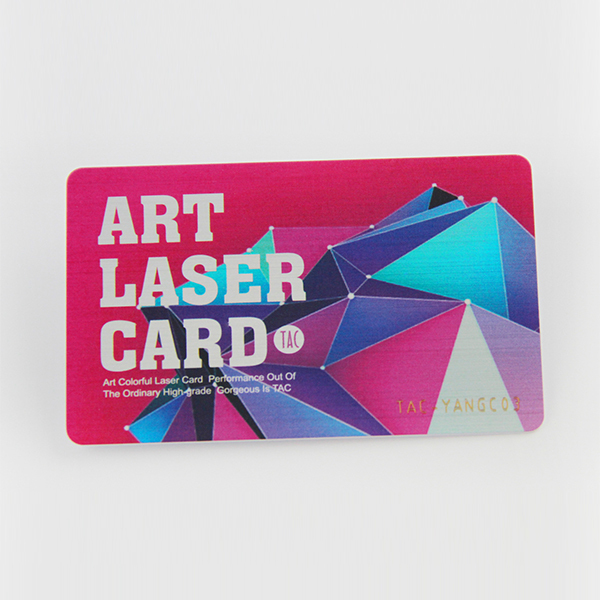 Users can make use of the card through their wallet due to the strong RF signal that the cards possess. 125KHZ LF contactless blank smart card normally in animals management and door access control, etc. We can print customized logo and artworks. Generally they have many kinds of chip can be option, such as EM4200, TK4100, T5577, HID, etc. 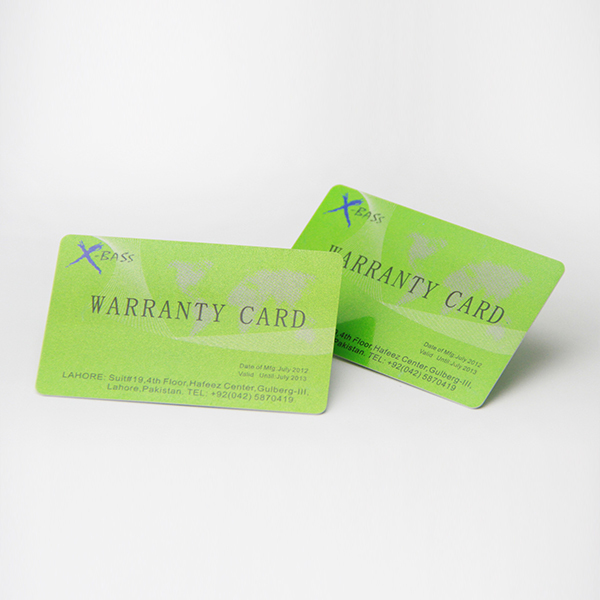 The 125KHZ LF contactless blank smart card with a short read range of 10 cm, however it is not very sensitive to radio wave interference. It making them well suitable for environments with metal and water. 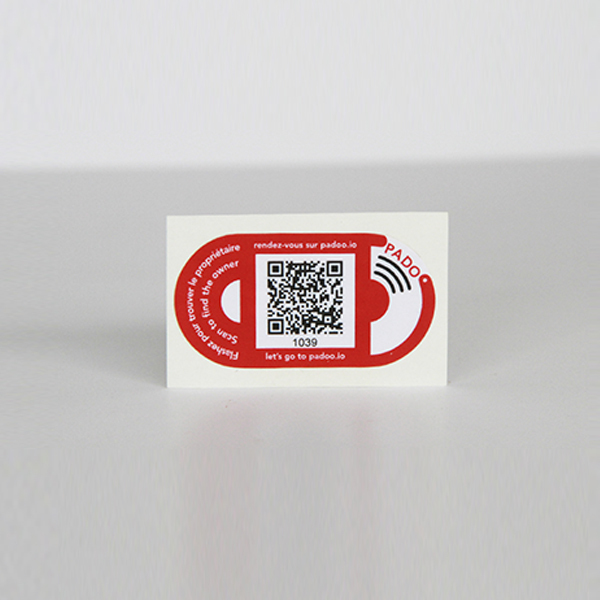 Low frequency smart rfid cards are mainly used in identification and access control applications. LF contactless blank smart card have lower read range and communication speeds compared to other smart card and the most common chips provide low-cost and low-security options where a simple UID or identification key is needed. 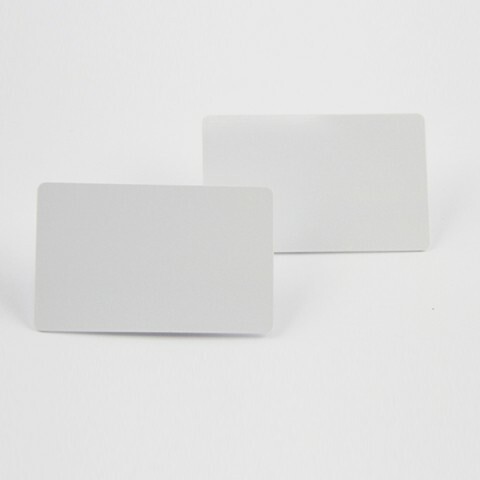 Because of the shape of their waves, LF rfid cards are much less affected by other radio signals and materials in the natural environment such as water or metal which makes them a reliable choice in industrial environments. A smart card is a plastic card about the dimensions of a credit card, with an inlayed microchip that can be loaded with info, used for telephone calling, electronic cash payments, as well as other applications, and then periodically refreshed for extra utilize. 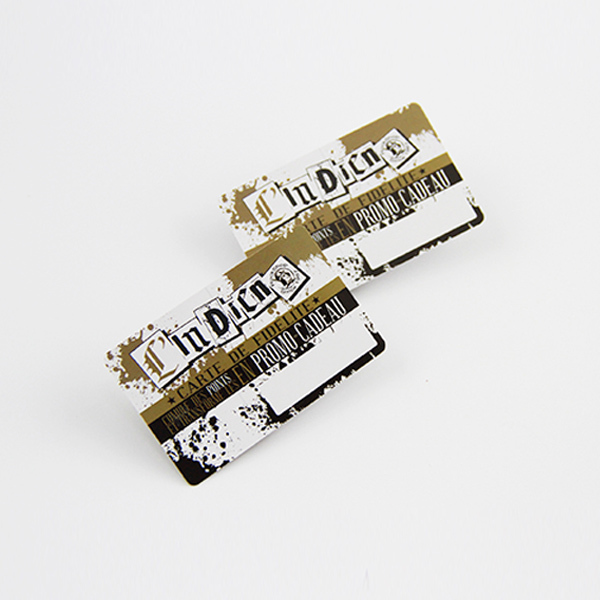 RFID is short for radio frequency identification. The acronym means small electronic devices of which include consist of a tiny chip and an antenna. The chip usually is capable of carrying 2,000 bytes of data or less. Extra Crafts Serial number printing, logo printing, data encoded, engrave number, etc.